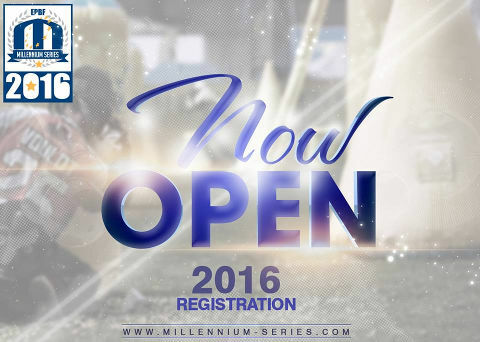 Millennium Series 2016 Registration Open! 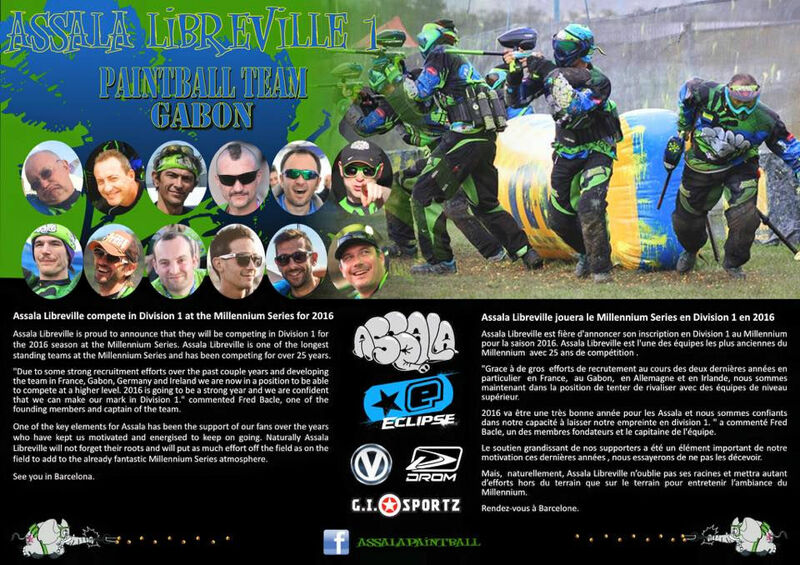 Welcome to the locked divisions ... Assala Libreville! 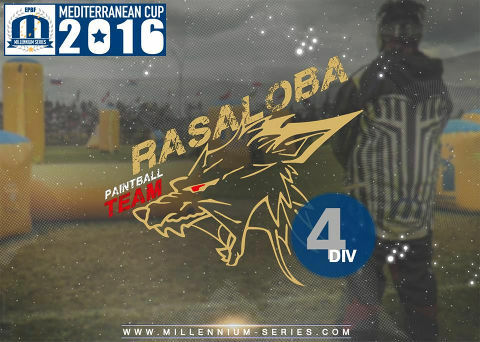 One of the key governing principles of the WPBO is to constantly look for ways to grow the participation of paintball worldwide and to make it as affordable as possible while keeping the excitement and individuality of the game. We are all aware that one of the most limiting factors to our sport is the increasing need to use large quantities of paintballs, making it difficult for some to compete without a large purse or generous sponsors. Over the past year a number of events have been experimenting and testing a limited paint format. These include a number of test events by the EBPF and Millennium in Europe and the NXL in north America to name but a few. The Results have been very interesting and a limit of approximately 500 paintballs per player per point appears to be the best compromise to retain the essence of the game whilst also allowing teams to accurately budget and plan for a season of play without putting themselves at a disadvantage. The experiment has shown reductions of between 45 – 51% in consumption of paint per event. As these same savings are made in training as well, the overall saving on a team's annual budget can result in an overall reduction of 30%+ enabling teams to play more and budget more precisely for each event. What happen in the games? The Character of the game doesn’t change. In polling both players and spectators the results were clear - from a spectator’s point of view the action was much more interesting, with more movement, players making more challenging and exciting moves and plays and an increase in 1 on 1 points. 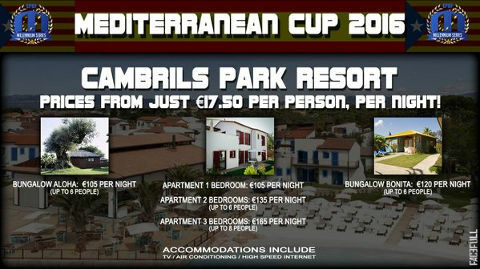 This can only be a positive outcome to make our sport more enjoyable to watch and therefore promote. The Players themselves, in particular those that were quick to adapt, were very positive as it enabled them to use their skills of snap shooting, left hand shooting etc. which become much more important and required skills. The ability to move makes the players with these skills much more relevant and the teams that use their field craft of reading and planning a field layout will undoubtedly benefit. After a very short period of testing the vast majority of players would be happy to play the format in the future if leagues adopted it. So did the game slow down as predicted by some? No far from it; it was dramatically faster flowing and so much more exciting to watch. So what did paint manufacturers have to say? After polling them the vast majority are in favor as they see the benefits not only to the players but also to the industry as a whole. 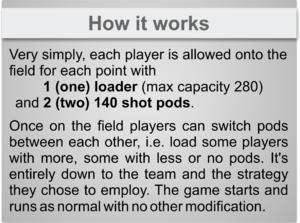 If the number of players expands due to greater affordability then of course they are happy, it also helps fix budgets to support teams. We would hope that rather than cut their budgets they will spread the same budget wider so more teams benefit. 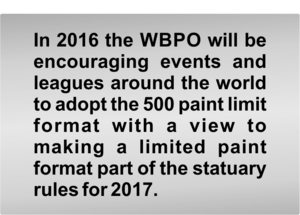 We are glad to introduce a result of the cooperation & discussions between the world’s major leagues - the Unified Paintball Rules and Standards! 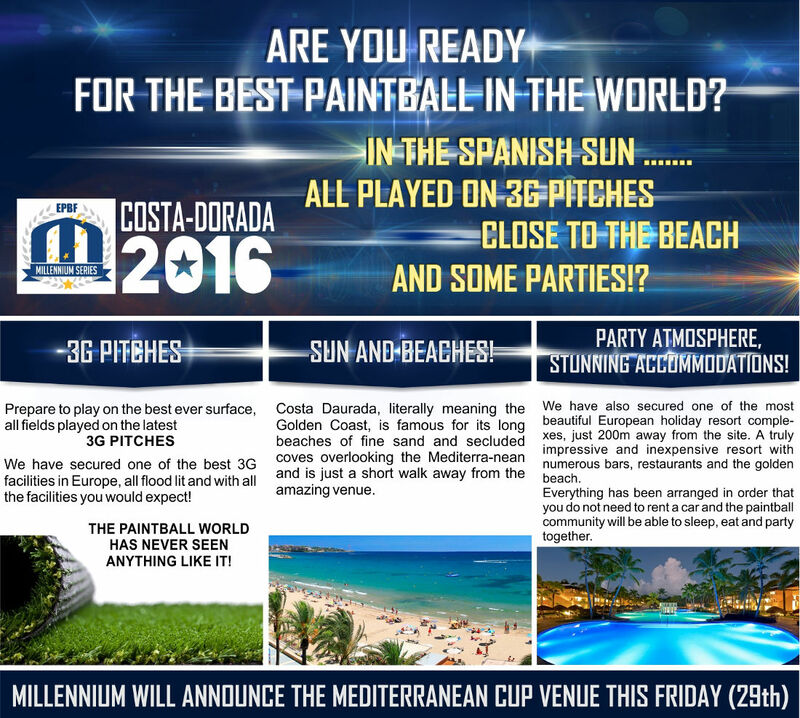 We strongly believe that the unification of the paintball tournament world will lead to the growth of our sport!